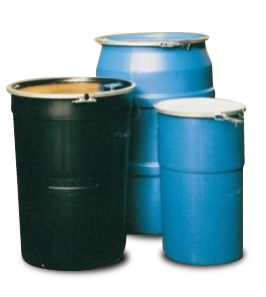 Molded high density polyethylene (HDPE), these drums provide superior impact resistance. Blue color is molded in, won't fade or peel. All drums are UN APPROVED.